The arrest of Huawei’s chief financial officer Meng Wanzhou has infuriated Beijing, which demanded Washington drop its extradition request. 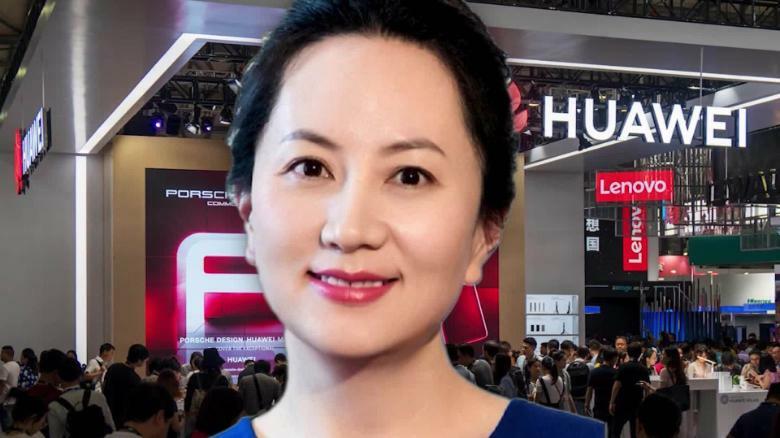 TORONTO/BEIJING: A top executive of China’s Huawei Technologies Co Ltd argued that she should be released on bail while awaiting an extradition hearing, citing fears for her health while incarcerated in Canada along with other factors, court documents showed on Sunday. Earlier on Sunday, China’s foreign ministry summoned the U.S. ambassador to lodge a “strong protest” over the arrest and said the United States should withdraw its arrest warrant. Posted in Blog, News and tagged #Canada, #CFO, #CFO Cathy Meng, #google, #Graphics, #Huawei, #mcsc, #messiah, #News, #Ren Zhengfei, #TheMessiah, #WASHINGTON, #whatsApp, Anonymous, hackernews, messiahcybersecurityandconsultancy.